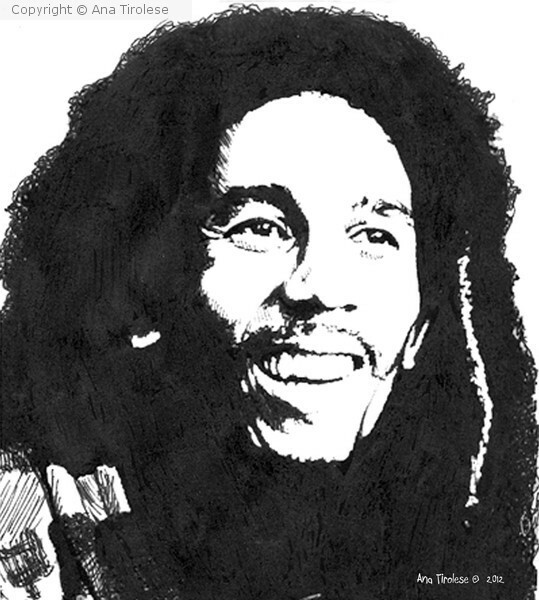 This is a quick pen and ink sketch of Bob Marley that I rendered in the book 642 Things to Draw. Wonderful work Ana! You captured Bob Marley so well!